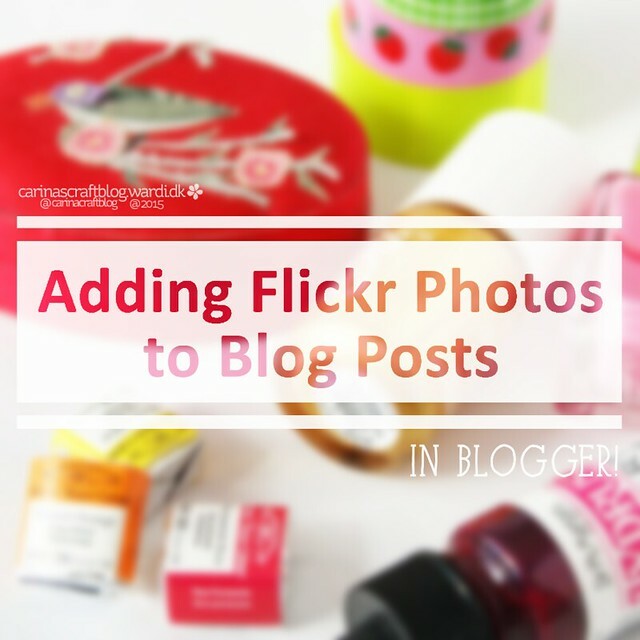 If you have a blog, it’s probably a good bet that you add photos to your posts from time to time. I use Flickr to host my photos. There are a few reasons for that. The quality is better. 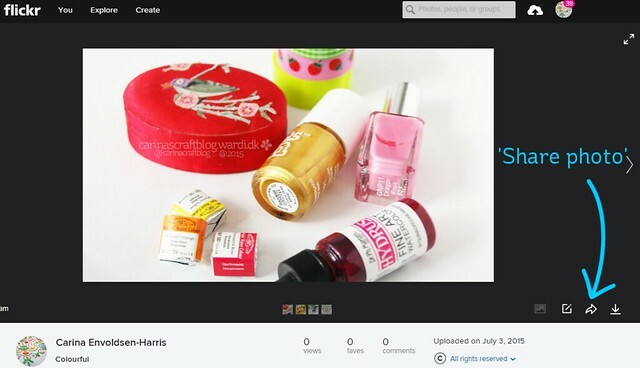 When you upload photos directly to Blogger there is a weird loss of quality. Sometimes it’s noticeable, sometimes not. But better to be safe than sorry, eh? You also get way more storage space on Flickr, 1 terabyte! That’s a lot! 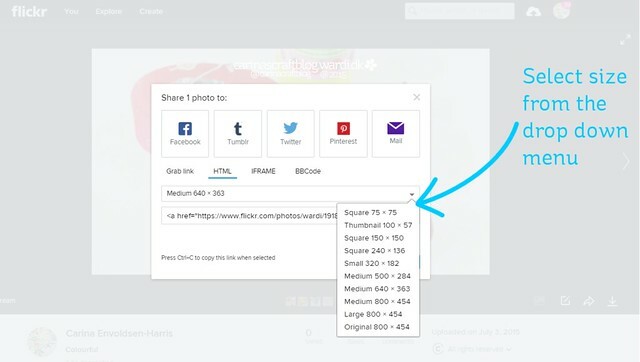 It’s a couple of extra steps to use Flickr to host images, but it’s easy once you get the hang of it. (1) On the photo page, click the little arrow that points right. That’s the ‘share photo’ menu. Since I did the screen shots for this tutorial, Flickr have actually made some changes to this menu, so the IFRAME option doesn’t show anymore. (3) Then click on the size drop down and select the size you want. 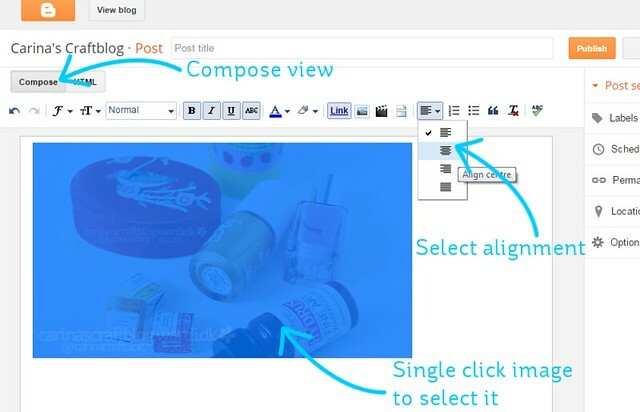 The size you use should fit the width of your blog posts. 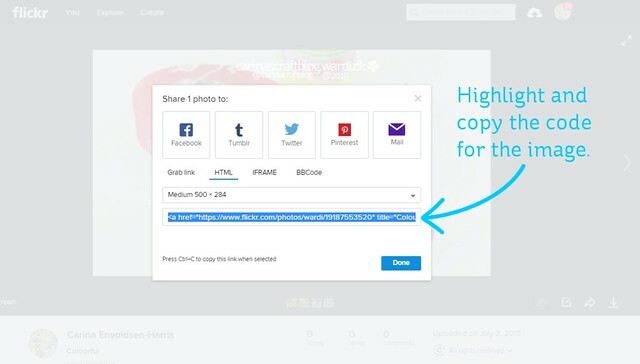 (4) Once you’ve set the size, click to highlight the code and copy it. 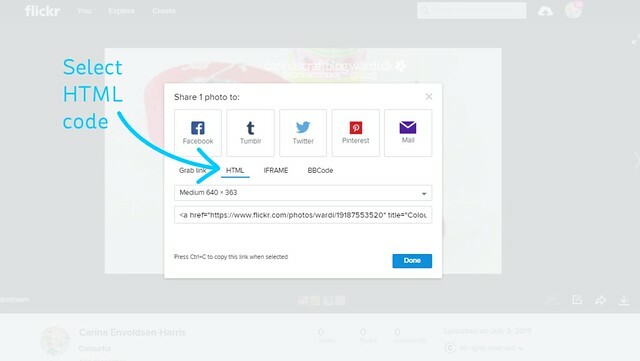 Tip: Flickr remembers the setting from last time, so if you’re adding more than one photo, you should be able to skip steps 2-3 and simply copy the code for each photo. 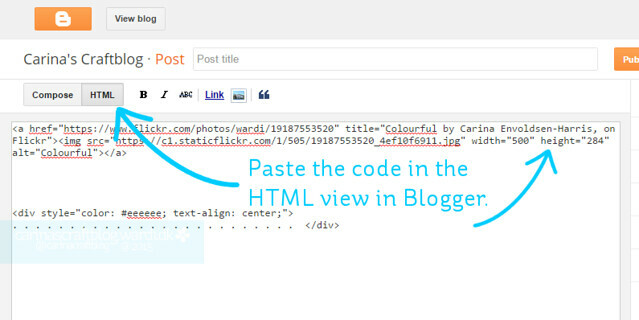 (5) Hop over to your blog post and make sure you have HTML view selected. Then paste the photo code in place where you want it. (6) If you want to center align the photo, switch to the Compose mode and single click on the image. It turns blue because it’s been highlighted. Then click on the Alignment button and pick the ‘center’ option. I have no doubt that that could be useful, but it’s mainly useful for Flickr so people are reminded that the photo comes from there so to speak. On a blog, where you’re trying to make things look pretty and cohesive.. it doesn’t look so great. Fortunately, it’s easy to remove!